Shigeru Ban’s Cardboard Cathedral. Photo by Stephen Goodenough for the New York Times. Yesterday, a seismic event happened in the architecture world: Japanese architect Shigeru Ban won the Pritzker Prize, the Nobel of architecture awards, a decisive move away from the celebrity monuments often lauded toward architecture focused on the greater social good. 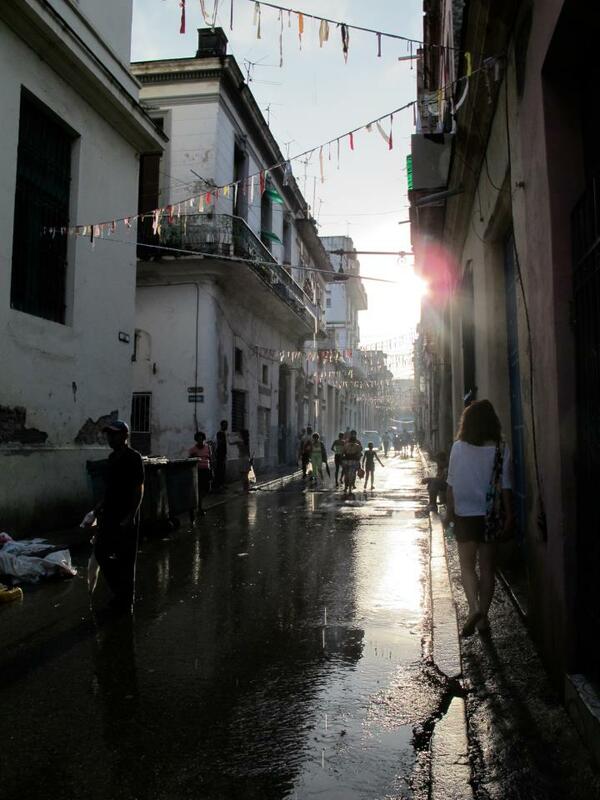 According to the NY Times article announcing the award, Ban has challenged the notion of “what it means to have a roof over your head” by creating temporary shelters, often using cardboard and paper, in areas devastated by natural disasters. 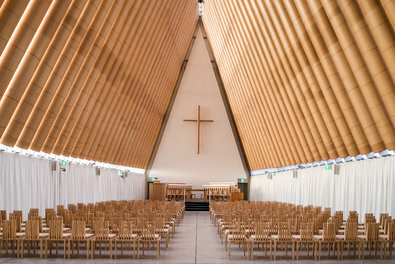 When a 2011 earthquake leveled a 19th-century cathedral in Christchurch, New Zealand, Ban designed a transitional sanctuary with a nave of cardboard tubes. Dubbed the Cardboard Cathedral, the 700-seat church still stands until funds can be raised for a permanent structure. “His work is airy, curvaceous, balletic,” wrote NY Times critic Michael Kimmelman in 2007. “… he is an old-school Modernist with a poet’s touch and an engineer’s inventiveness.” The same could be said of design duo TeslerMendelovitch, kindred innovators of Ban who actually do the inverse by using wood instead of more playable materials in their architectural clutches.